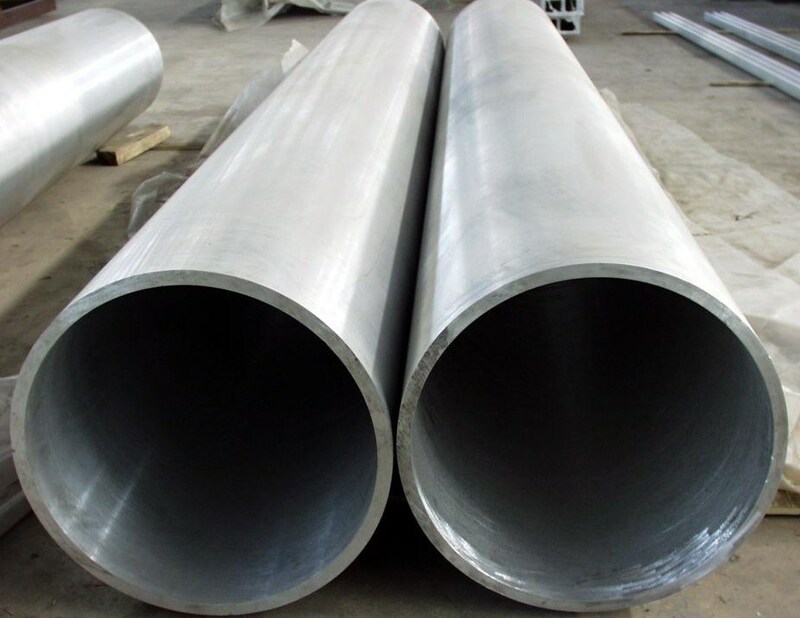 Penn Stainless Specialty Pipe & Tube can supply custom, large diameter duplex alloy pipe and tube in a variety of duplex grades up to 144″ in diameter for pipe and up to 96″ diameter for tube. Some of the grades that can be produced include Duplex 2205, Duplex 2003, and more. In some cases, larger diameters can be produced through multiple piece construction. Wall thicknesses for welded duplex pipe or tube vary with the grade of the materiel. For seamless pipe, products in many sizes are available in Sch 160 or DXH. For welded tubes with smaller diameters, 4″ tubes are available off-the-shelf in some nickel grades. As always, we can can produce much larger welded tubes with minimum footage requirements in short lead times . Our main stainless inventory and processing center is located in Quakertown, PA.
Cleveland, OH ; Chicago, IL; Charlotte, NC; Atlanta, GA; Tampa, FL; Houston, TX; Los Angeles, CA; Seattle, WA.